Thank you!!!!!! + 300 followers!!! !steemCreated with Sketch. 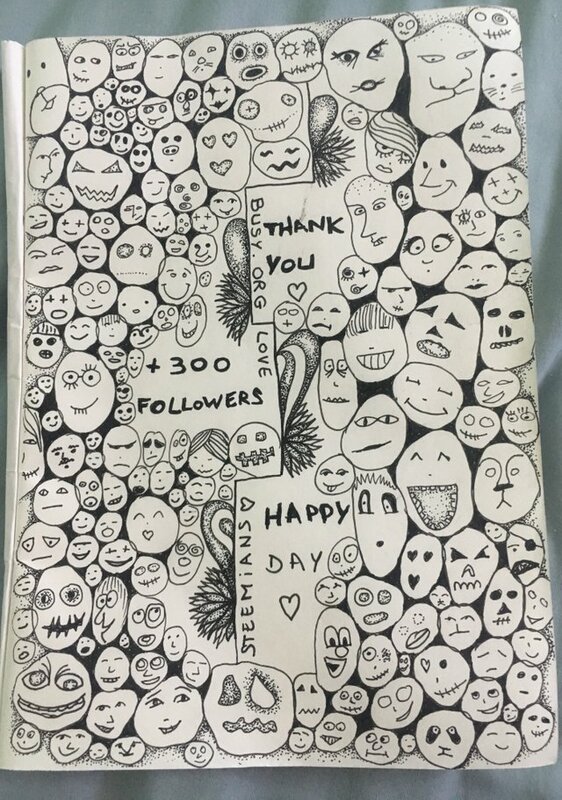 How many face do you find in this drawing? Maybe 300 up? Or maybe 300 down?